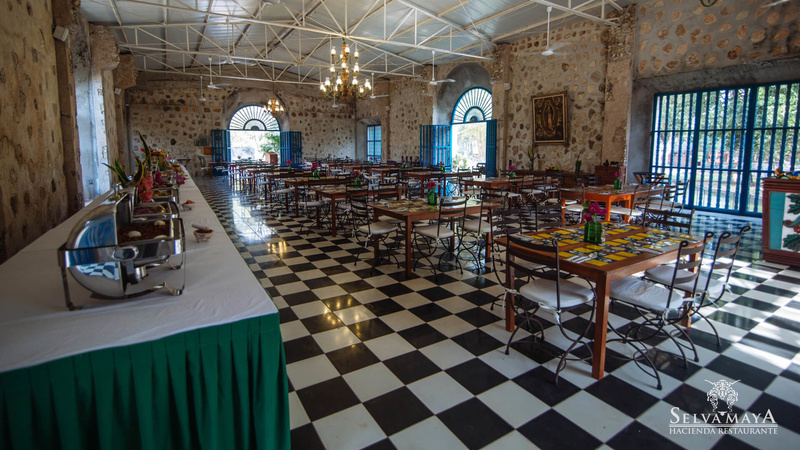 Hacienda Selva Maya Restaurant is developed in the immediate vicinity of an old cattle ranch, has beautiful and very careful spaces that will provide the right atmosphere for all your events. 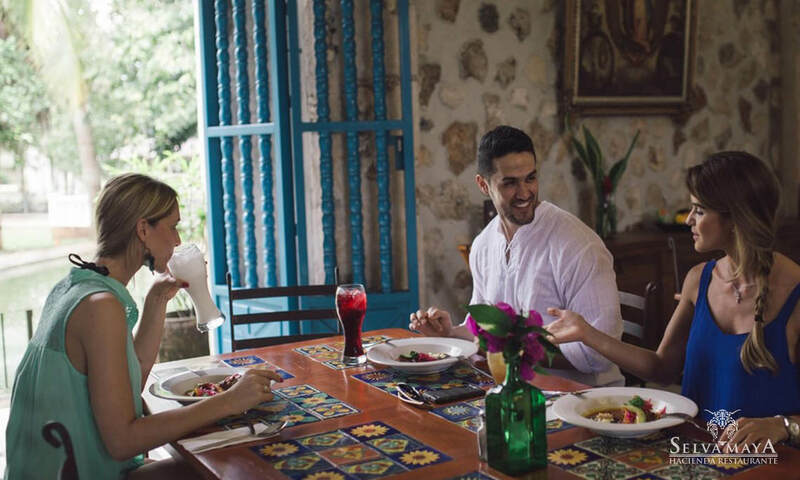 Located just 5 minutes from the historical center of the city of Valladolid to one side of the periphery, it grants an incomparable accessibility. 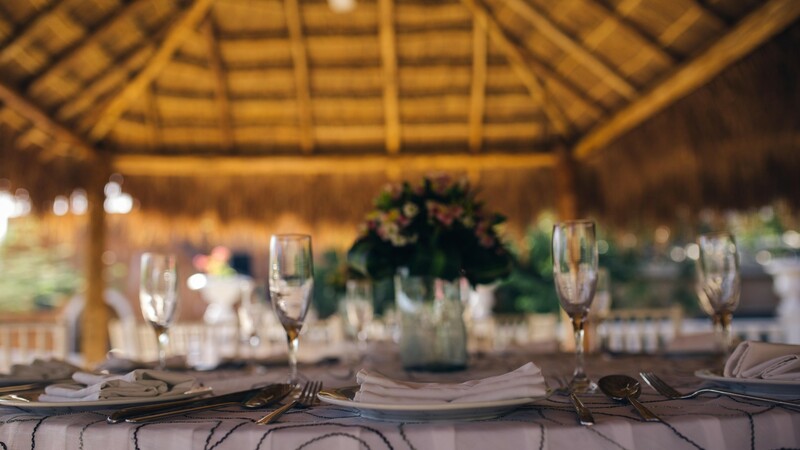 We have buff regional service every day from 12:00 to 17:00 hours to delight our visitors, we give special prices to wholesale agencies. 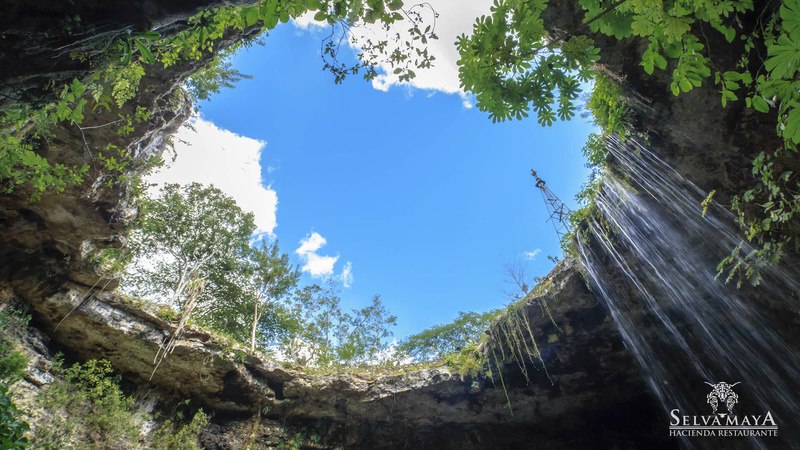 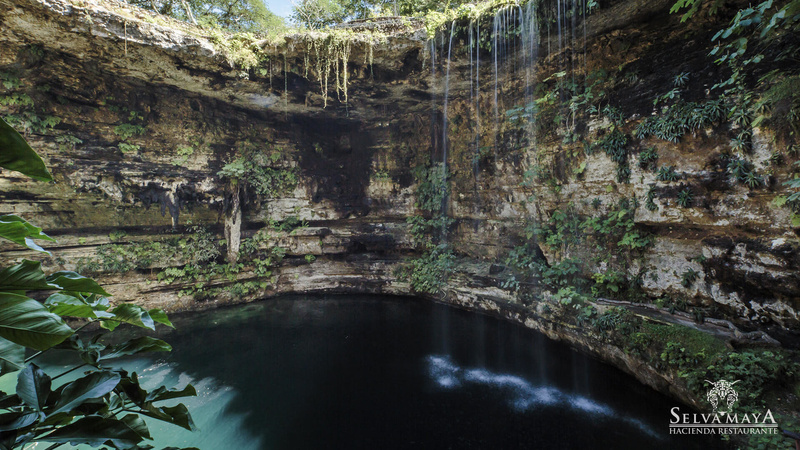 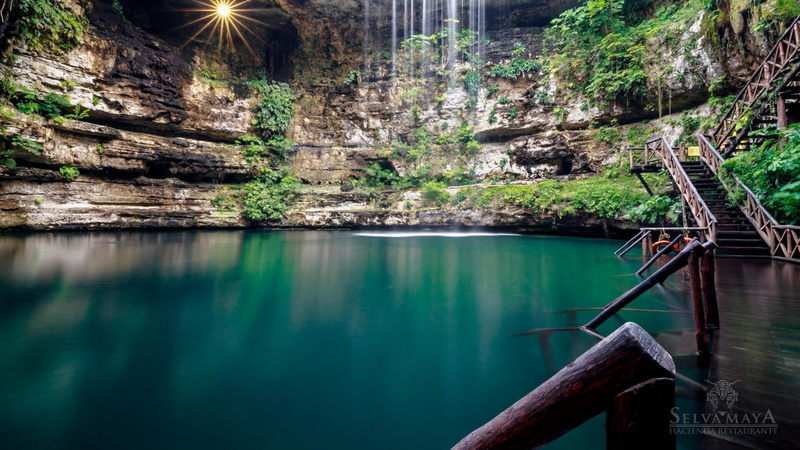 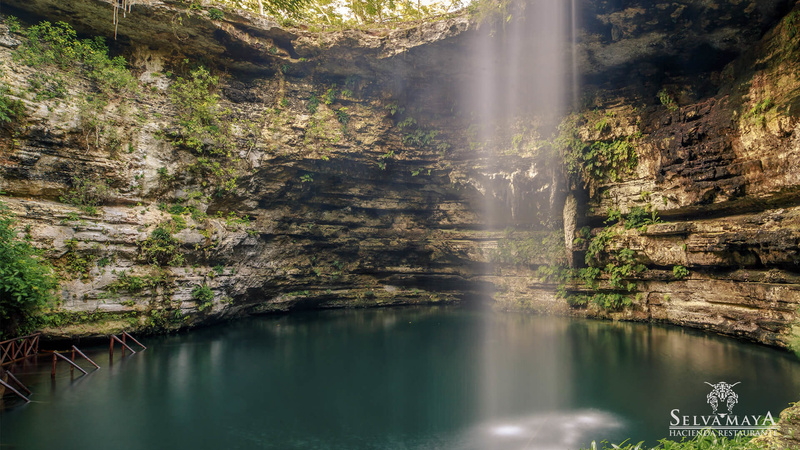 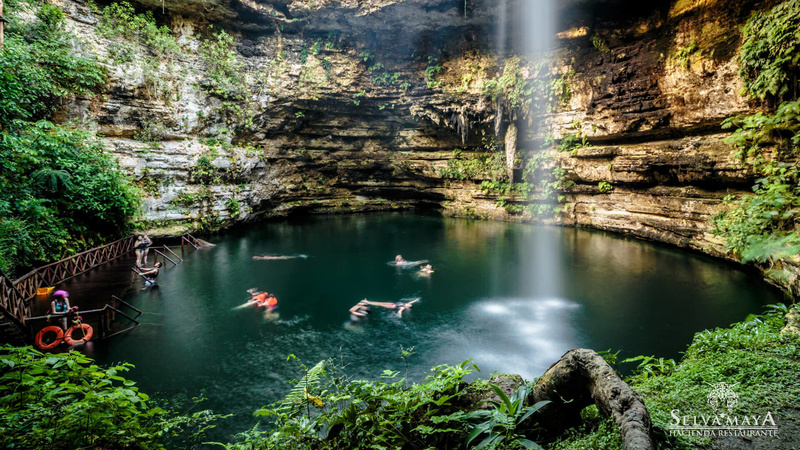 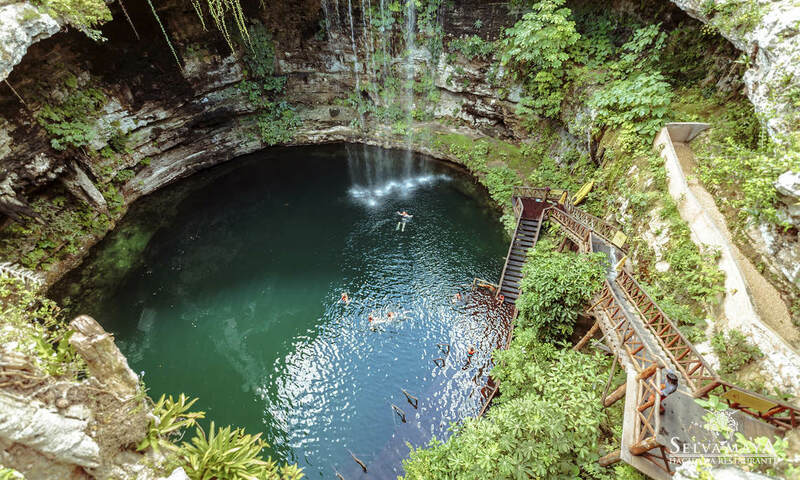 I invite you to refresh yourself and marvel at the waters of our beautiful cenote Saamal. 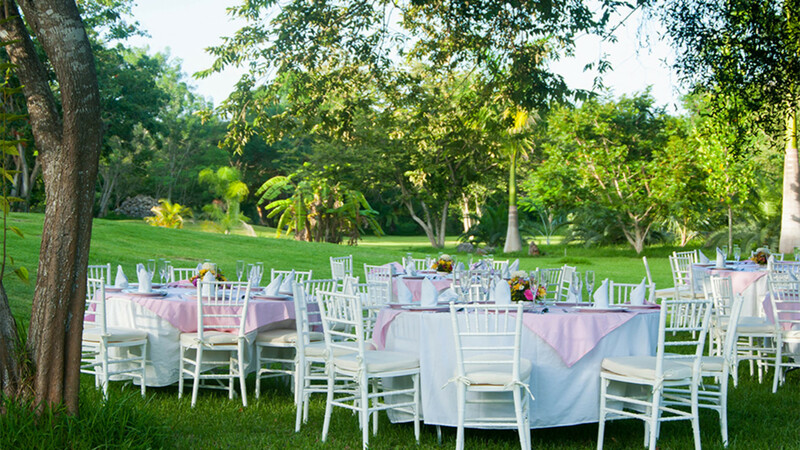 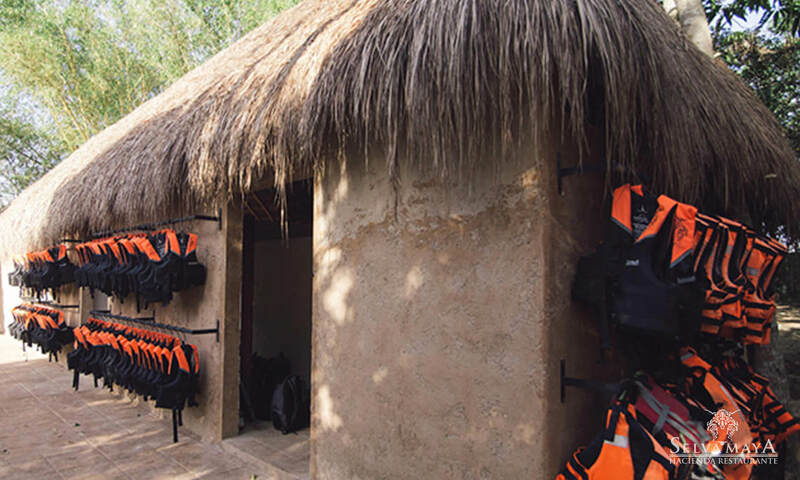 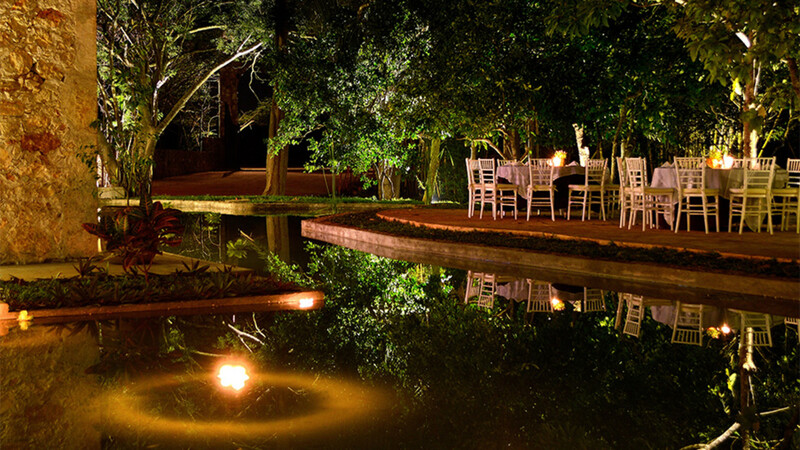 En Hacienda Selva Maya le ofrecemos nuestras diferentes locaciones espectacularespara la realización de sus eventos sociales: bodas, graduaciones, grupos, convenciones, reuniones o eventos de trabajo. 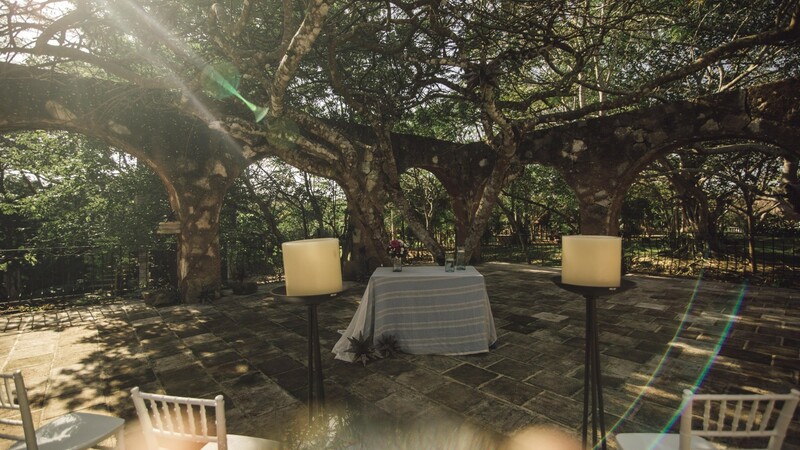 En Hacienda Restaurante Selva Maya integramos un entusiasta equipo con el firme compromiso de que en cada evento todos los detalles deberán ser perfectos.